 Epic Games’ Unreal Engine has been powering award-winning games for over two decades. This hub delivers insight into the Unreal ecosystem to show how the engine empowers today’s creators and players. Also highlighted here are several Unreal-powered titles you might enjoy! If you’re curious about game development or just want to explore popular games from a brand new perspective, read on for more details. 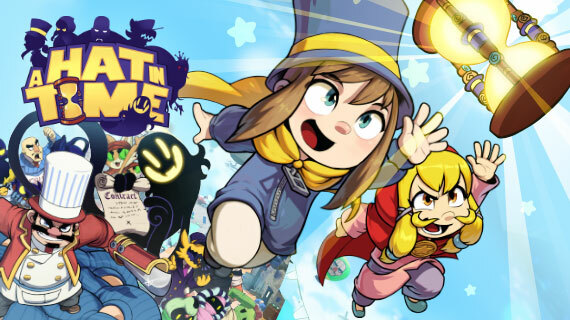 There’s more to A Hat in Time than meets the eye, so let us help you descover all the hidden secrets this charming platformer has to offer! 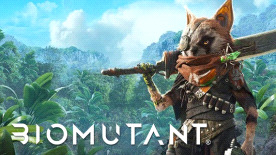 BioMutant has quickly picked up a buzz on the back of its gorgeous looks, original game world and bizarre twists on the open-world RPG formula, in this article we explore what we already know about the title! 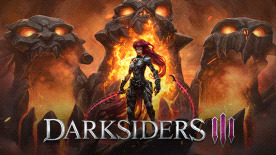 What’s Next For The Darksiders Series? After quite the hiatus since Death walked the earth in 2012, Darksiders is soon to return in 2018. Find out what's in store in the third installment of the series! 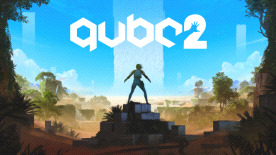 What Makes Qube 2 Such An Interesting Puzzler? The original Qube's sequel is indie adventure-puzzling heaven. But here’s what sets it apart from the rest! Battle Royale On the Open Seas?! 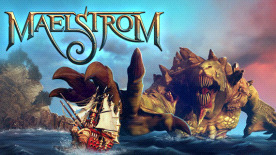 Exactly what is Maelstrom? What happens when you take the familiar pillars of battle royale games and take them to the high seas? Maelstrom is what happens! We've put together a handy little guide for some of Styx’s best skills giving you the lowdown on what they are, how to use them! We're proud to team up with Unreal and Epic Games to offer 10 keys for Fortnite: Deluxe Edition! We got the chance to chat with Eric Williamson - Lead Systems designer on Fortnite Battle Royale and Darren Sugg - Creative Director on Fortnite. Here’s what they had to say. Vampyr is an action RPG where you take on the role of a plague doctor in London, 1918. A plague doctor with - you guessed it - fangs. To get you prepared for the heat of Deadspace's galactic dogfights, we've put together a primer so you know exactly what ships, guns, and gadgets will suit your playstyle. Marvel vs. Capcom is back, pitting two distinct universes against each other in stylised, frenetic, 2D tag-matches. Get up to speed if you're new to the franchise in this quickstart guide. It’s easy to get lost in the vast woodlands and shells of empty trees, with the cascading branches and sloping rocky mounds that make up one of the most beautiful landscapes I’ve seen in a game. If you’ve paid any mind to games news this year, then you will know that Conan Exiles has made many a headline since releasing into Early Access in January and shifting 320,000 units in its first week. We asked the team at Intel about the i7 core processors and what they mean to gamers, getting the intel story, on just how important the processors are in the gaming industry.